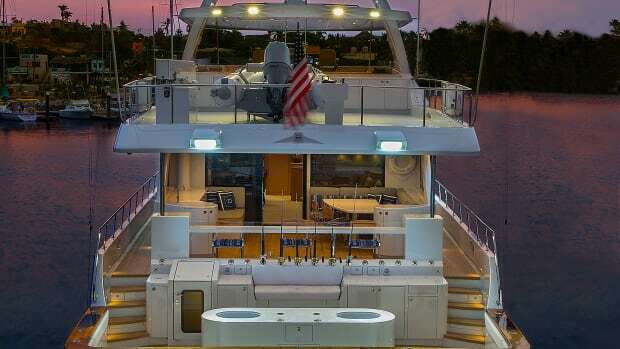 Nordlund's 108-foot expedition yacht Rushmore is designed to go the distance without scrubbing coral. 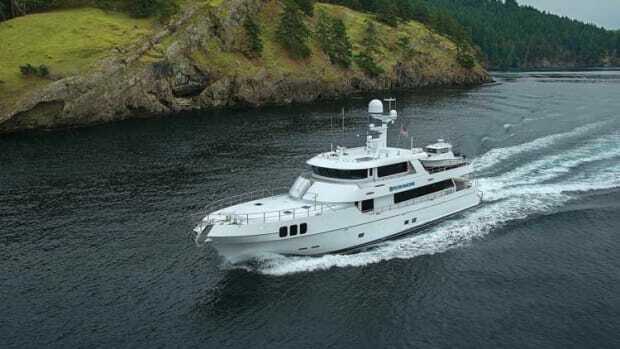 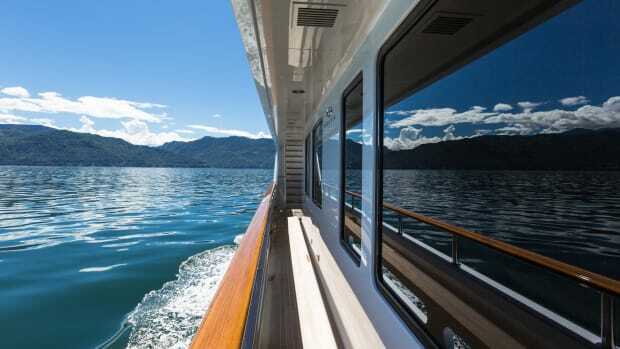 Nordlund Boat Company currently has three motoryacht projects underway at its shipyard in Tacoma, Wash. 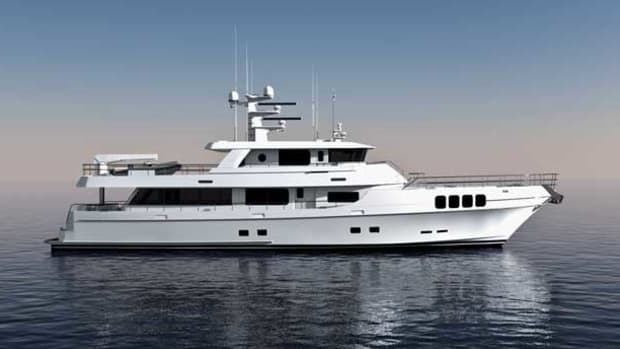 Earmarked for delivery to American clients, all three have naval architecture by Ed Monk and engineering by Tim Nolan.